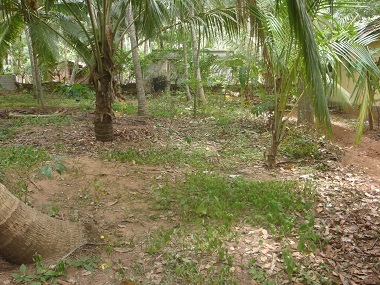 1000 sq.ft House in 5.5 Cents at Boothapandy Melaratha Veethi (மேல ரத வீதி). Address : Boothapandi Car Street, Near Small Temple Car. Old Panchayath Office. 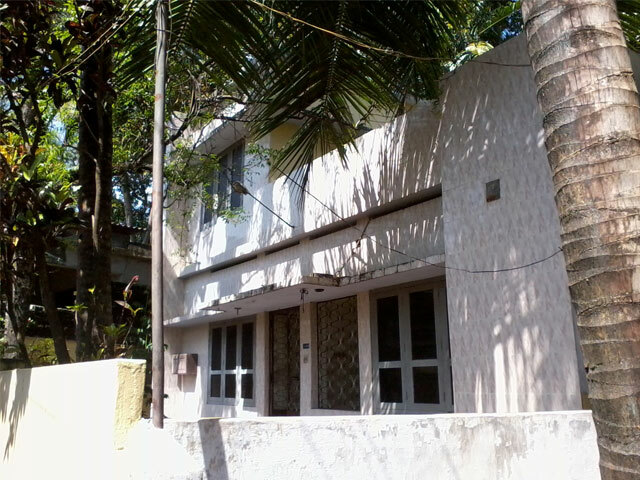 1850 sq.ft Individual House for sale with 3 bedrooms at very near by Azhagiamandapam Jn. Address : Opp to joseph hospital, Azhagiamandapam Jn. kanyakumai Dist.